class="post-template-default single single-post postid-365238 single-format-standard group-blog masthead-fixed full-width singular wpb-js-composer js-comp-ver-5.7 vc_responsive"
DECATUR, Ill. (DTN) — Waterhemp has just thumbed its nose at another group of herbicides. Waterhemp resistant to Group 15 herbicides (very long chain fatty acid inhibitors) has officially been found in Illinois research plots. It is the first dicot (broadleaf) weed in the world to outmaneuver herbicides within the Group 15 chemical family. While scientists aren’t sure how widespread the issue is, University of Illinois weed scientist Aaron Hager said the discovery is yet another warning to change weed management behaviors now. “Waterhemp has now shown the ability to resist seven different herbicide sites of action,” Hager said. “Farmers have been leaning heavily on the Group 15 herbicides across all crops as they battle resistant weeds. This is another example of how important it is to diversify weed control approaches to keep the effectiveness of this tool,” Hager said. Syngenta has been collaborating with Illinois scientists on their findings and providing important background information, confirmed Dane Bowers, Syngenta’s technical lead for herbicides, and Gordon Vail, Syngenta’s technical product lead on S-metolachlor, one of the Group 15 herbicides. S-metolachlor is the active ingredient commonly sold by Syngenta under the trade name Dual Magnum. It is also found as a component in many popular herbicide premixes. Go down through the sites of action commonly used in corn and soybean crops today and nearly all have had some level of resistance confirmed, Bowers added. “This is the age we live in. Resistance to a particular AI (active ingredient) or site of action doesn’t invalidate or devalue that active. It can still be extremely important across a wide geography to control other weed species,” he said. What makes this discovery unique is the Group 15 herbicides have been fairly resilient. Worldwide, there are only five cases of grass weeds that have been confirmed resistant to very long chain fatty acid inhibitor (Group 15) herbicides. Most of those cases are in wheat and rice. The only confirmed Group 15 resistance in the United States had been in monocot (grass) in Idaho, Washington and Oregon. The Illinois discovery is the first confirmed case in the world in a dicot (broadleaf) weed species and the first case of Group 15 resistance known associated with corn and soybean production, according to the International Survey of Herbicide Resistance (www.weedscience.org). Hager said the resistant populations were found in McLean County and Champaign County. Both populations were already known to be resistant to multiple modes of sites of action — the McLean County population now resists five sites of action and the Champaign County waterhemp population has six-way resistance. Hager said both of the resistant populations demonstrate resistance to all Group 15 herbicides tested, which included S-metolachlor (Dual Magnum), dimethenamid-P (Outlook), pyroxasulfone (Zidua) and acetochlor (Harness, Warrant, Degree and others). Further field trials and greenhouse studies showed resistance ratios that ranged from 4- to 64-fold among the Group 15 herbicides. However, Hager said that doesn’t mean simply switching to another herbicide within this site of action removes the threat of resistance in this weed species. 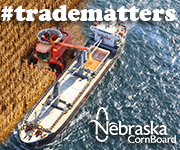 “This is yet another example of how relying on chemicals alone to control waterhemp isn’t working anymore,” Hager added. “It also means we expect the length of residual control is going to continue to decline.” Group 15 herbicides are also important ingredients in pre-emergence residual programs. Weed scientists have long warned that new herbicide miracles are not sitting in company pipelines. Bowers and Vail point to Syngenta’s Resistance Fighter program as an example of efforts to educate about the risk of continuously relying on the same weed-control tactics. However, they also agree that the message is deceptively simple in a world where nature keeps evolving. “While this particular example of resistance seems to be limited right now, it is evidence that we need to do things different going forward,” Vail said. Some key ways to delay herbicide resistance include crop rotation, combining effective herbicides with multiple sites of action and using full rates for all applications in the field. 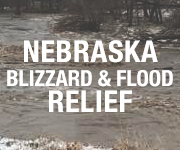 Letting pre-emergence residual products clean up fields early and using postemergence products as a backup, rather than the first line of defense, is also important, Bowers said. Cover crops, tillage and increasing crop competition through narrower row spacings are other tactics to improve odds. Bowers added that products such as atrazine and HPPD-inhibiting herbicides, for example, have had known resistance for years, but remain important tools. 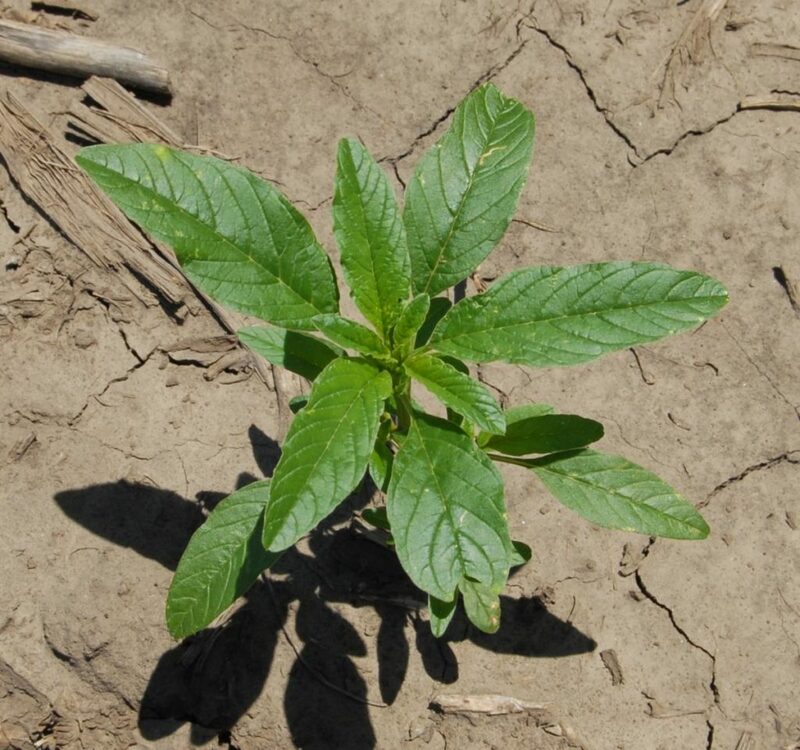 “While the discovery with Group 15 resistance in waterhemp is important, we think that addressing it early and being upfront about it is equally important. Hager said one clue that resistance may be evolving in the field is if you notice the residual control of the product isn’t holding up. Don’t assume the sprayer skipped if you see a small weed break. Pull a sample. Have it tested for resistance, he said.